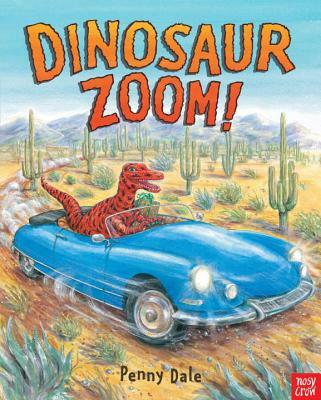 The dinosaurs are back and this time they're revving, roaring, and racing . . . to a dinosaur birthday party! Bursting with dinosaurs and vehicles of all shapes and sizes and with a delicious surprise ending, this is guaranteed to bring a smile to the faces of small boys and girls everywhere.